We established something amazing for the folks in Fond-du-lac. Read more about how we took the Dockstore from catalog to website and beyond here. 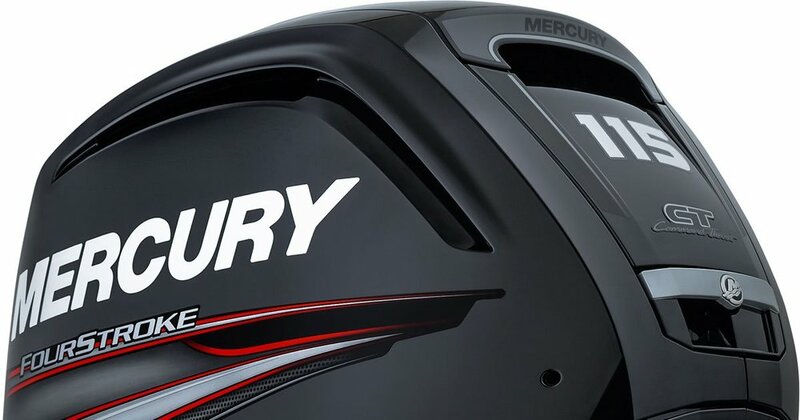 Threds has been partnering with Mercury Marine to help expand their brand reach since 2009. 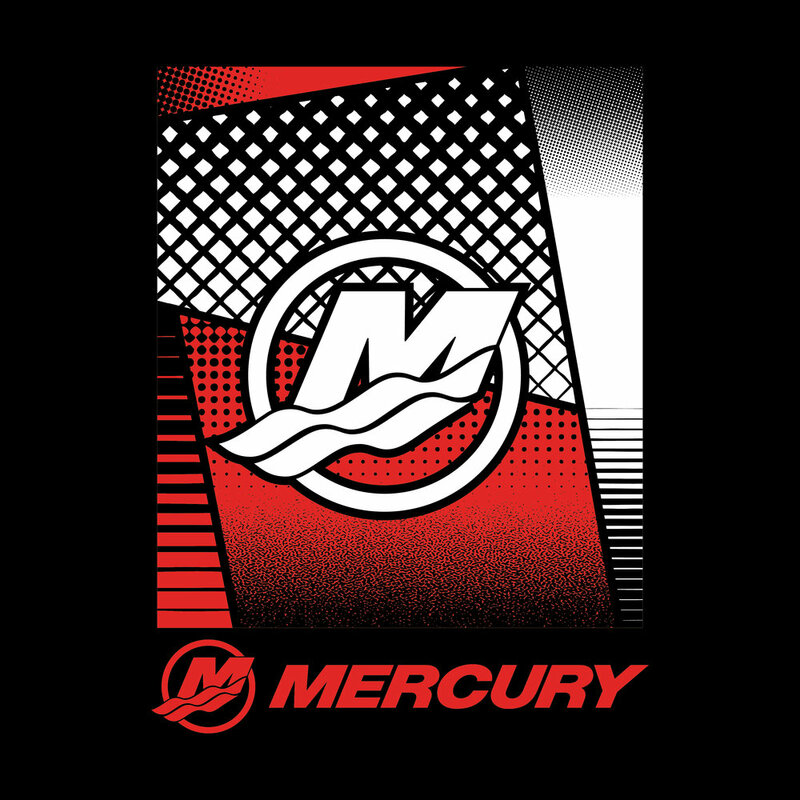 Mercury Marine is a leading boat engine manufacturer whose brand represents a lifestyle - the boating lifestyle. Their engines support all boating needs, from reeling in marlins offshore to towing the family around on the lake. 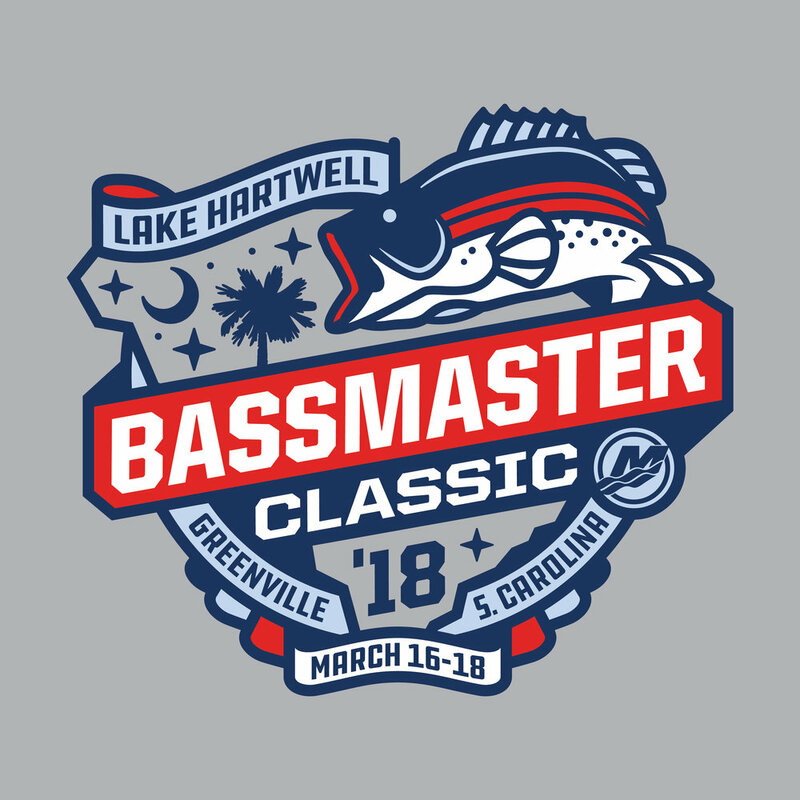 Thus, their product line must be vast enough to appeal to the large variety of people who want to wear official Mercury Marine gear on and off the water. 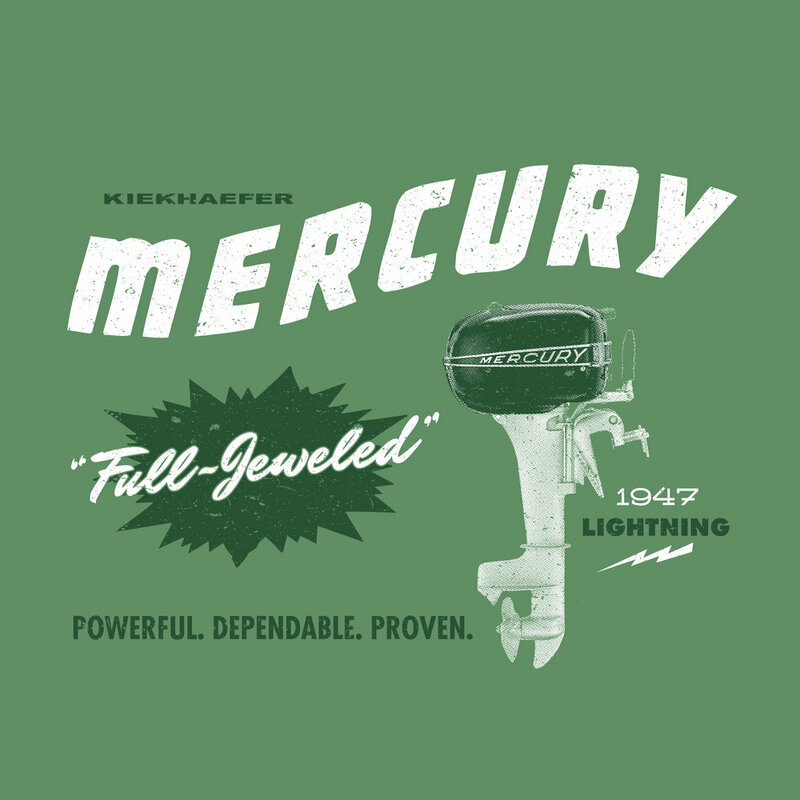 Prior to partnering with Threds, Mercury Marine utilized catalogs to sell merchandise to dealers and boat owners. The challenge with the catalog approach is the inability to keep the product lines fresh. On top of that, they were unable to produce smaller runs of inventory at competitive prices, which resulted in mounting inventory issues. Each time a new product was introduced, they had to purchase that product in bulk quantities. For products or designs that were unpopular, merchandise sat for long periods of time on warehouse shelves. Mercury Marine sought a partner who would produce smaller batches at the right price and would be able to continuously design and sell through new, seasonal products - which is exactly why they partnered with Threds. When Threds became the sole provider of Mercury Marine's Dockstore, things quickly began to improve. Not only did Threds take the Dockstore online, but they completely overhauled the inventory management process. By producing merchandise in house, Threds has the ability to cut out the middle man and keep prices low which allows for smaller batches of merchandise to be produced at one time. Threds' award-winning design team is responsible for creating new artwork which keeps the Dockstore's selection fresh and current. In fact, Threds handles Mercury Dockstore products from design to purchase. As orders are placed on the Dockstore website, the Threds team fulfills and ships the merchandise directly to the consumer. Threds continues to keep the Mercury product line fresh with a variety of offerings that meet the needs of all boaters, from the casual fisherman to the offshore master. 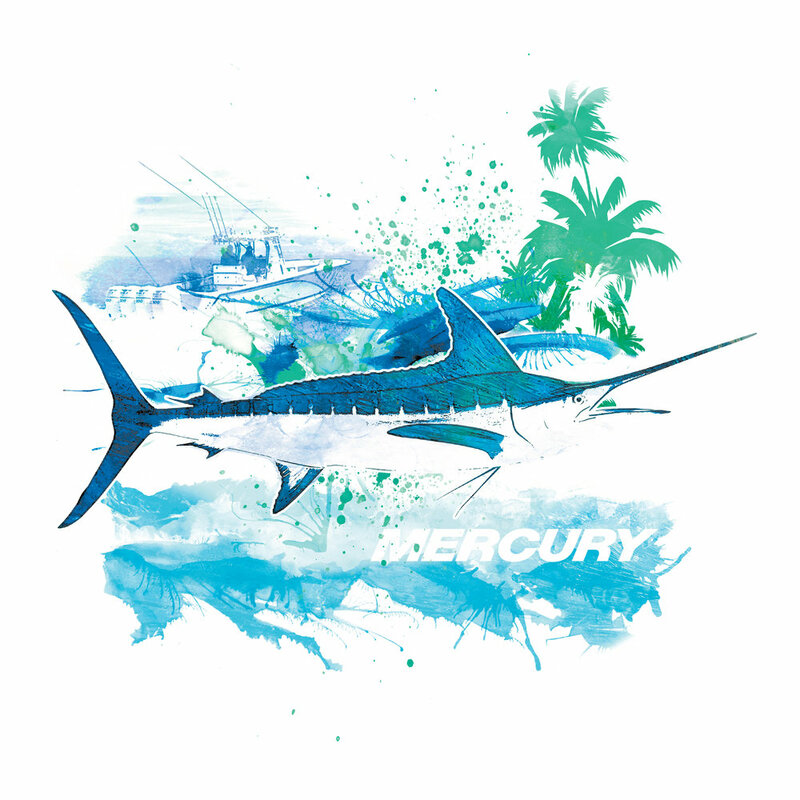 They partner with some of the most reputable fishing brands, like Mojo, Costa and Simms to marry the Mercury Marine name with products that fisherman are already purchasing and wearing. These are brands who do not allow just anyone to print on their products. Threds has the reputation and expertise to earn the trust of these large brands which allows Threds and Mercury to give their customers top quality products through the Mercury Dockstore.